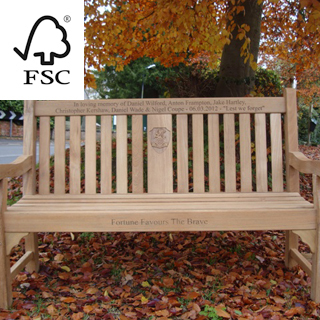 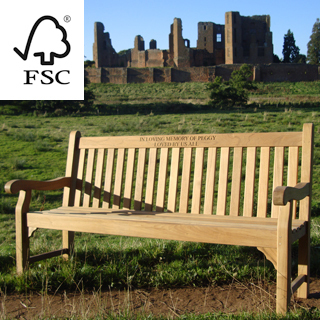 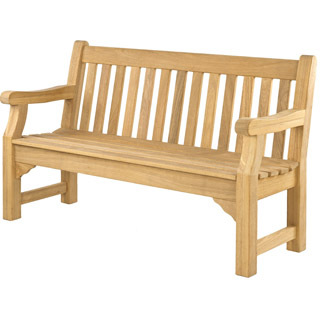 Large sections of timber used in all parts of this bench ensure strength and durability at a very affordable price without compromising comfort. 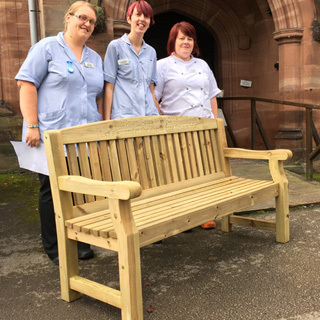 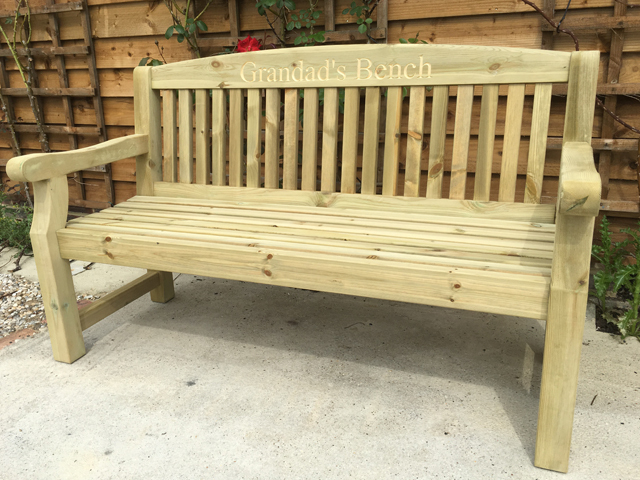 The Cardiff garden bench range is made of softwood but has been pressure treated to provide protection from rot and insect attack so it can be left outside all year round. 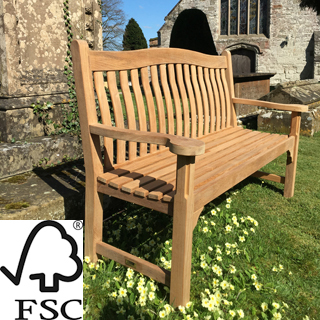 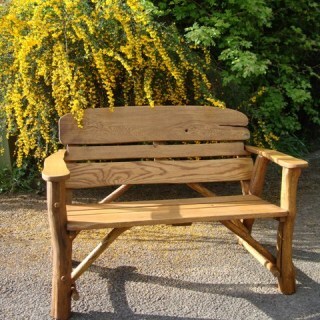 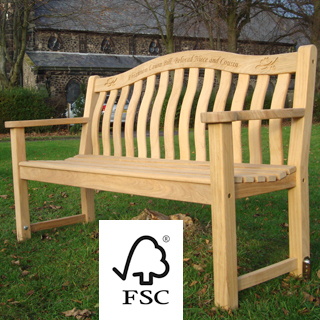 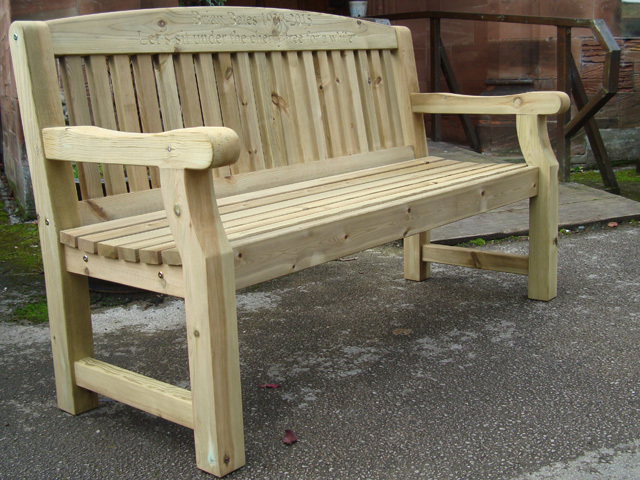 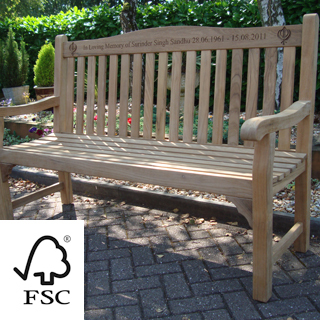 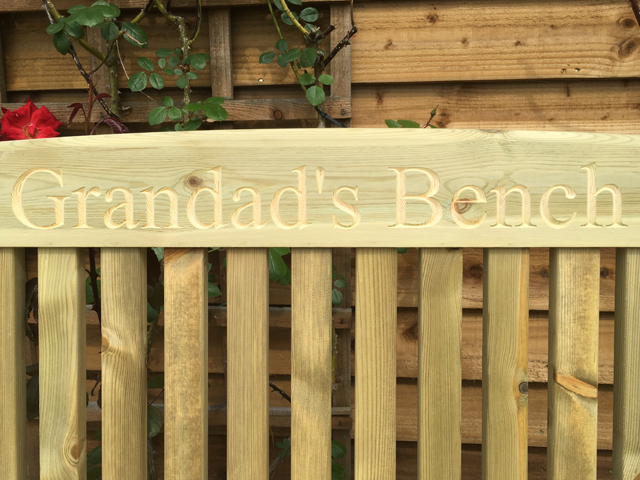 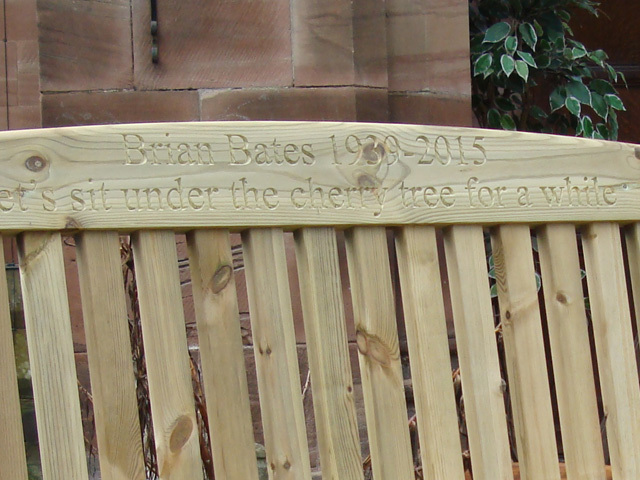 This garden bench has been hand crafted in the UK with high standards of manufacture.